Junior Highs! 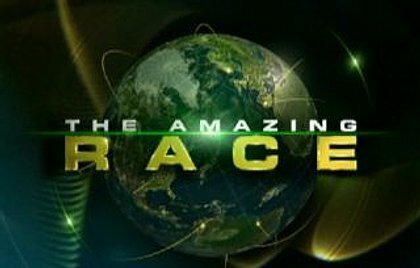 Join us on Friday, April 8th (the PA Day) from 2:00-4:30pm for The Amazing Race, WSM style! 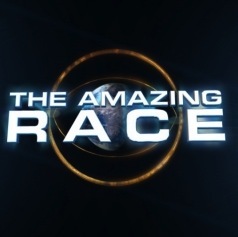 Which team can race around the church and complete all of the tasks the fastest? Will you run into a U-turn? Or will you be lucky enough to obtain a Fast Forward? ?